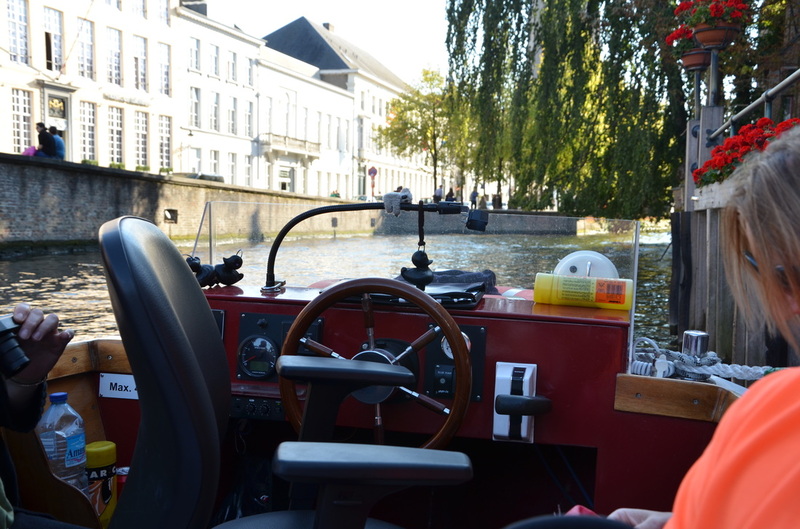 The trip on the Bruges canals, lasting about 30 minutes, is a great experience, worth the 8 Euro, which you have to pay for it. 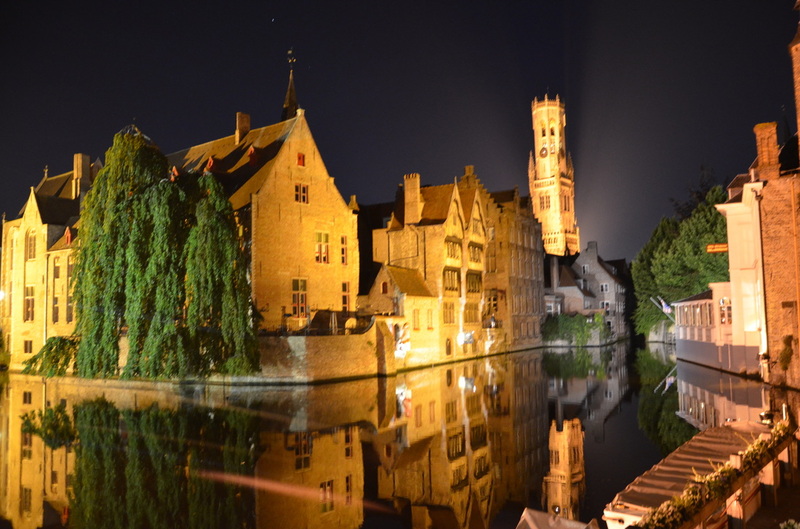 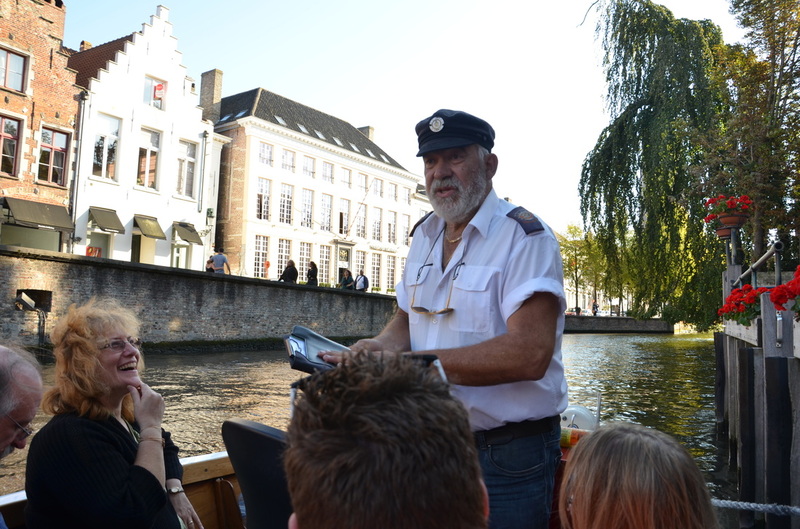 During this time, the captain tells, in several languages, interesting stories related to Bruges. 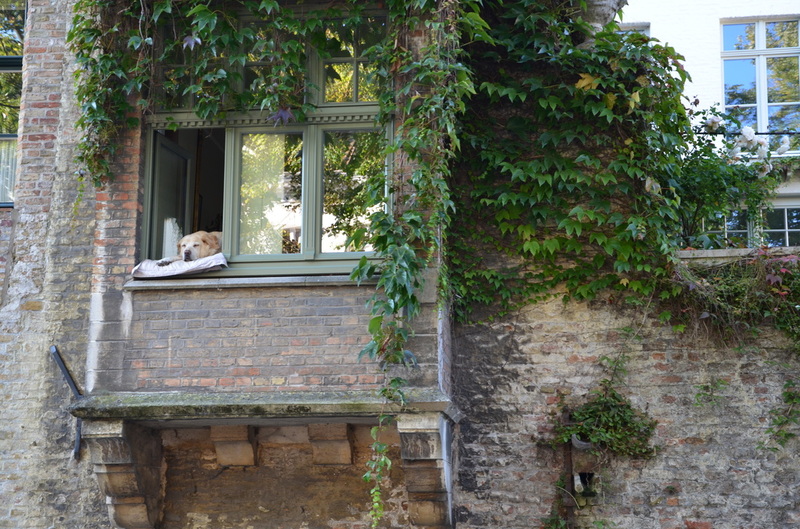 He talks about passing monuments, beautiful tenement houses. 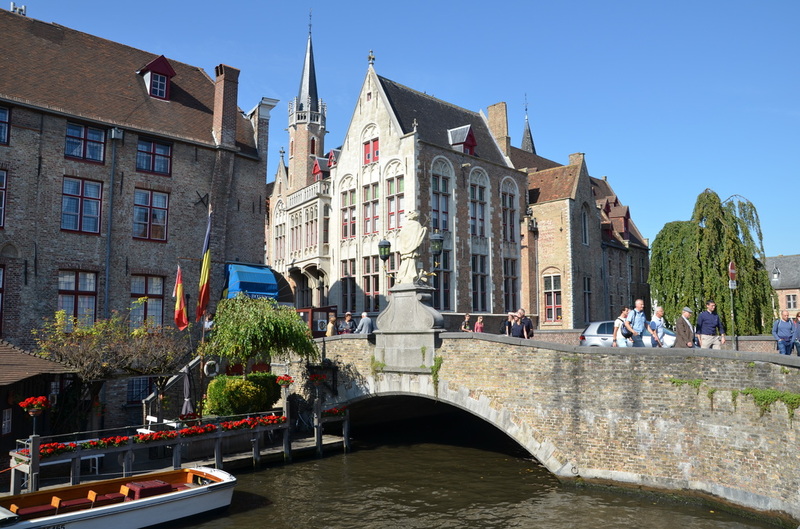 During this trip you can see many beautiful corners from a different perspective, reach places inaccessible to tourists visiting the city on foot. 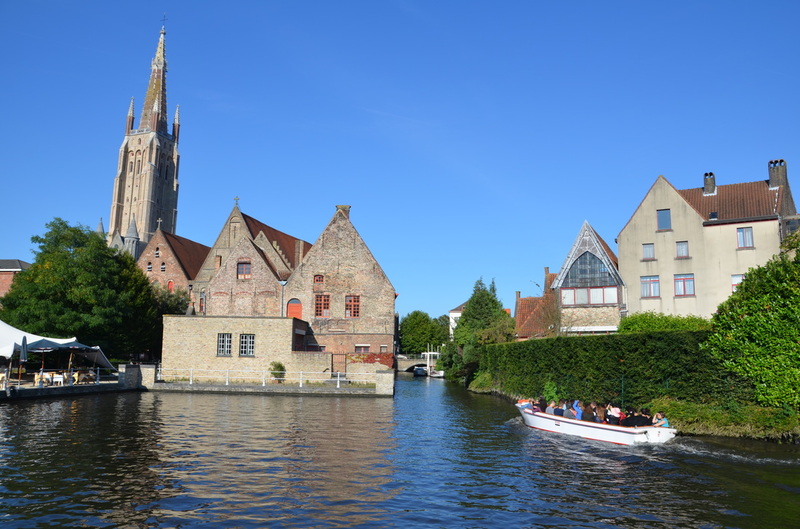 In Bruges there are five marinas with boats. 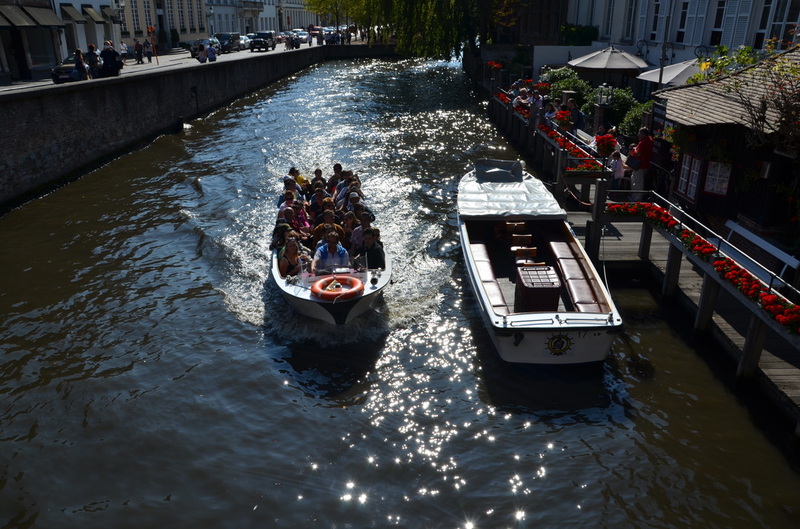 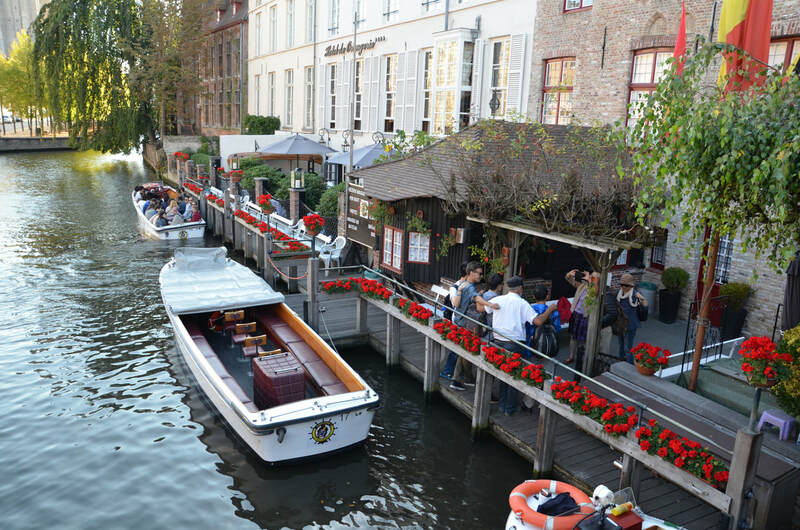 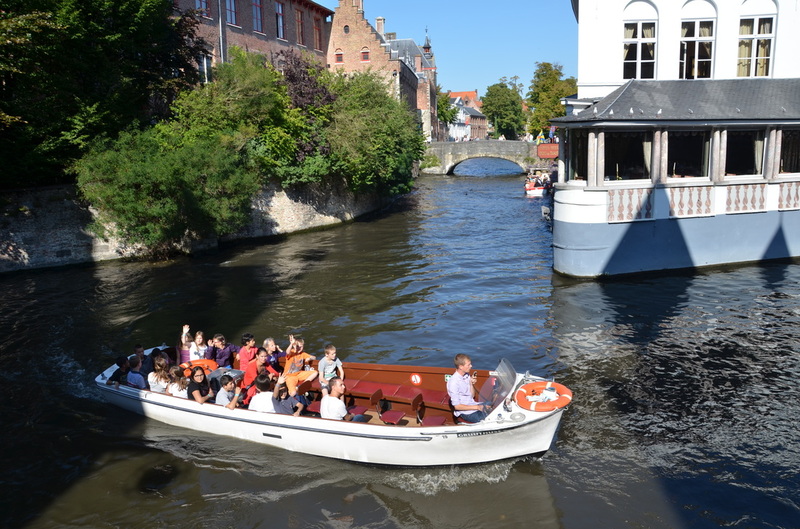 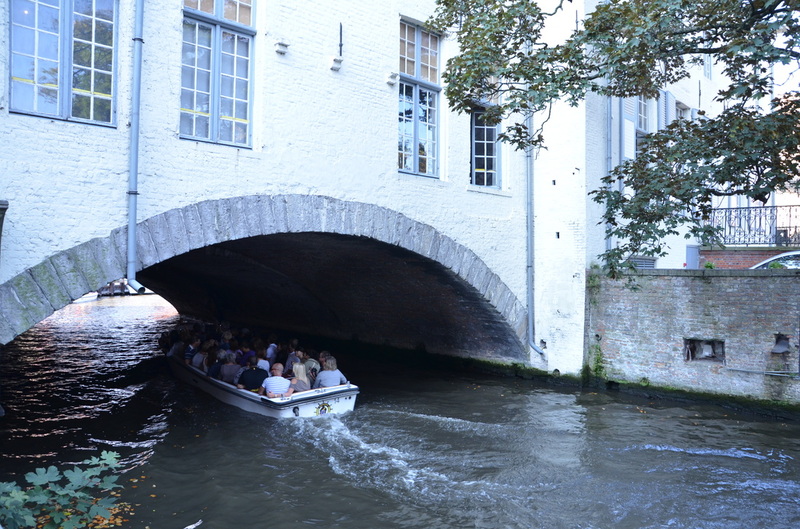 Every day from March to mid-November, in 10.00-18.00 (the last boat departs at 17.30) boats filled with tourist sail through Bruges.